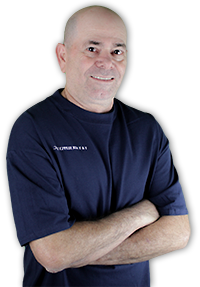 Keep your home’s circulation system clear of free floating particles, dust and other debris. And keep your family healthy! 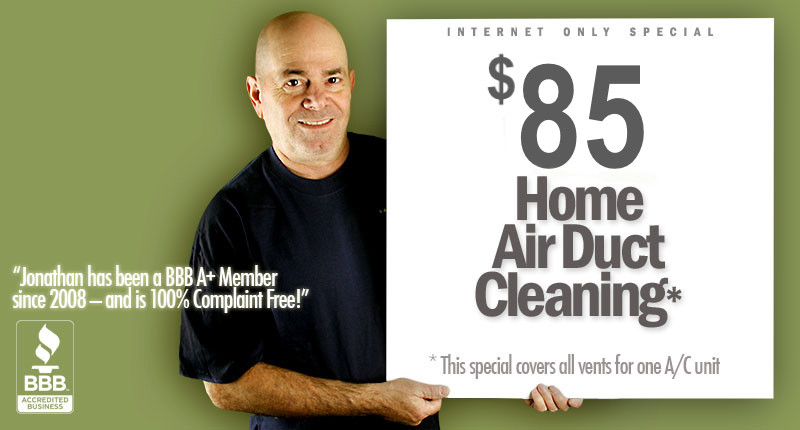 Our Online Duct Cleaning Special covers all vents for one A/C unit. For additional services, please call for a free estimate. We are suppliers and installers of high-tech, Electra-Silver Anti-Microbial Electrostatic Air Filters. They never need replacing and come with a lifetime warranty. Ideal for allergy sufferers, they clean your indoor air of a wide range of allergens like pollen, dust, mold spores and pet dander. 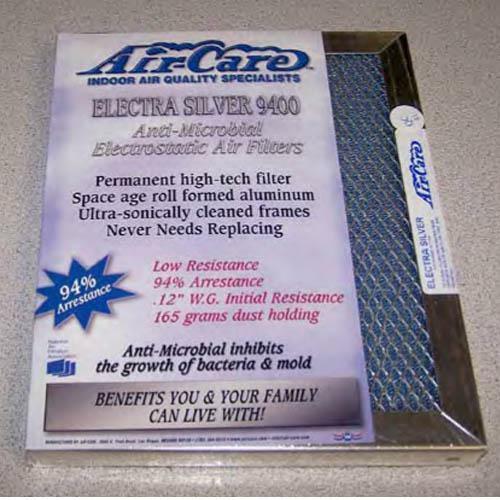 Electra-Silver filters build a natural static charge when air passes through the special polypropylene and polyester layers. Saturation spraying of smoke damaged surfaces and charred materials with the Smoke Odor Kill solution detoxifies the fire damaged environment by inhibiting the evaporation of fire related gases.